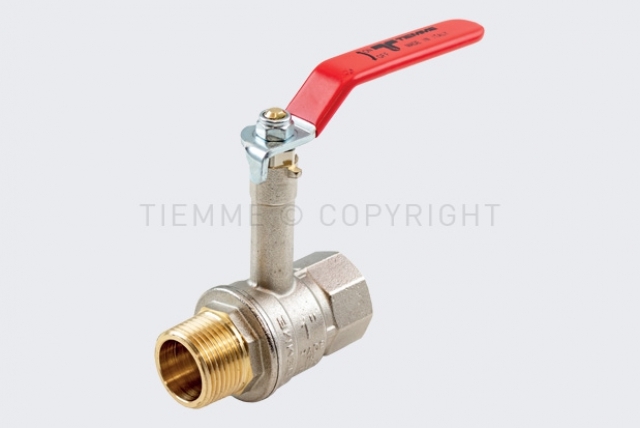 The URAGANO ball valves series is enriched by the specific model for insulation. Insulation is used in heating, conditioning, hydro-sanitary and compressed air systems in order to avoid thermal dispersions and/or condensation on metal surfaces. 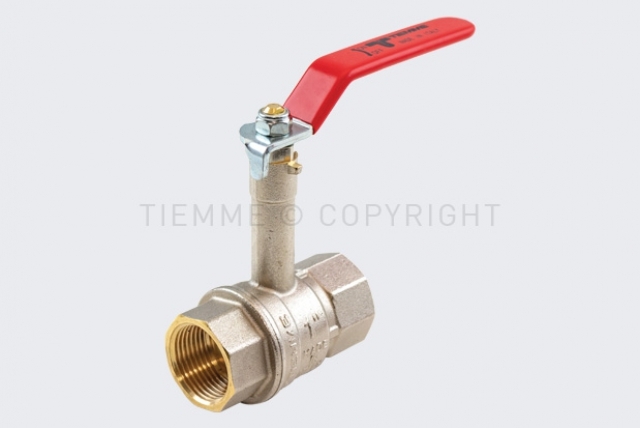 The valve has a fixed extension that is directly obtained from the valve body. 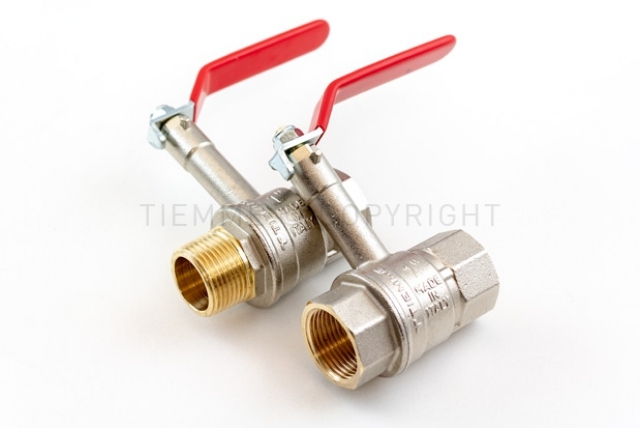 Unlike models equipped with adjustable extension, the fixed extension guarantees the ideal stability of the insulation. 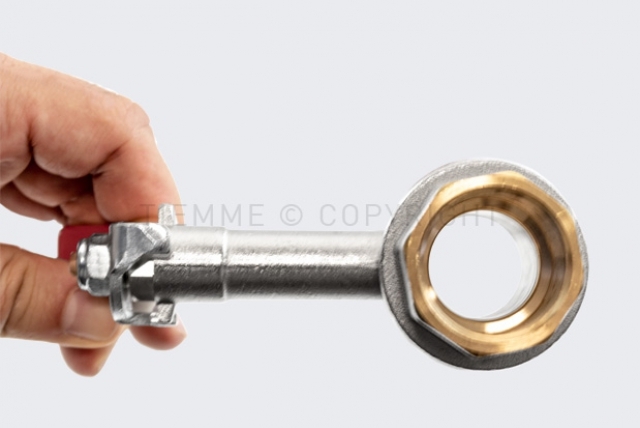 The only moving component will be the lever. 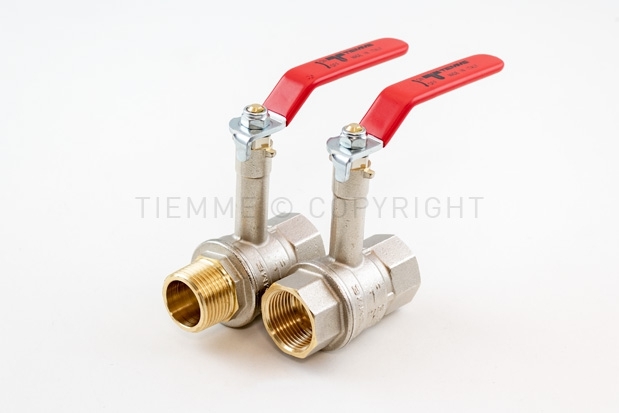 The specific valve for insulation is available in two versions: female/female (2232) and male/female (2233) with ISO 7 threads and flat lever made of steel. Measures range from ½” to 2”.